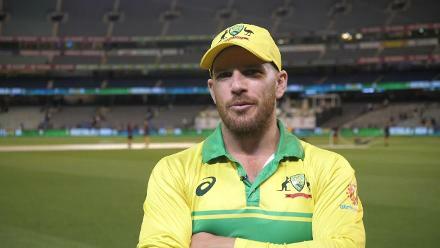 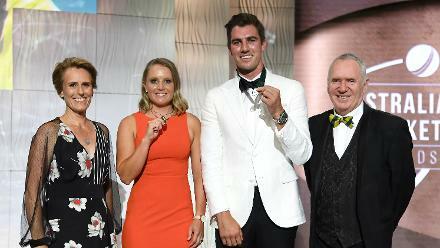 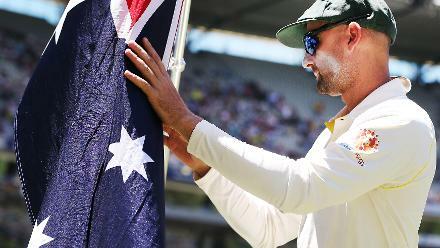 Mitchell Starc, the Australia fast bowler, hailed the ICC Men's Cricket World Cup as "the pinnacle" of the one-day game, and said he was confident of Australia's chances in England and Wales later this year. 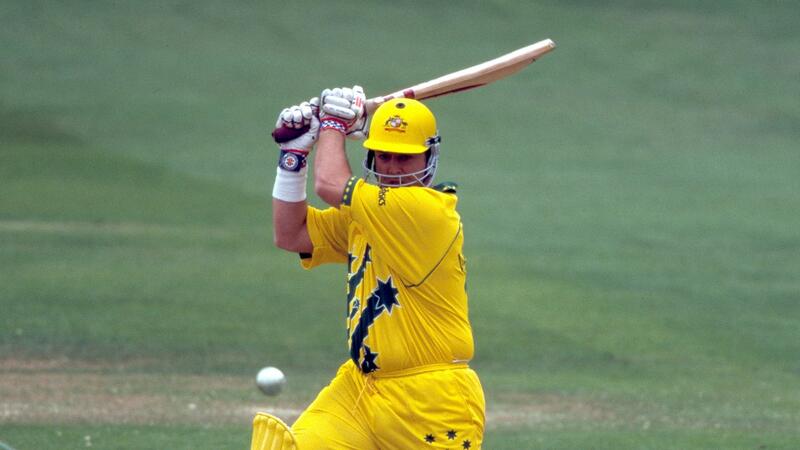 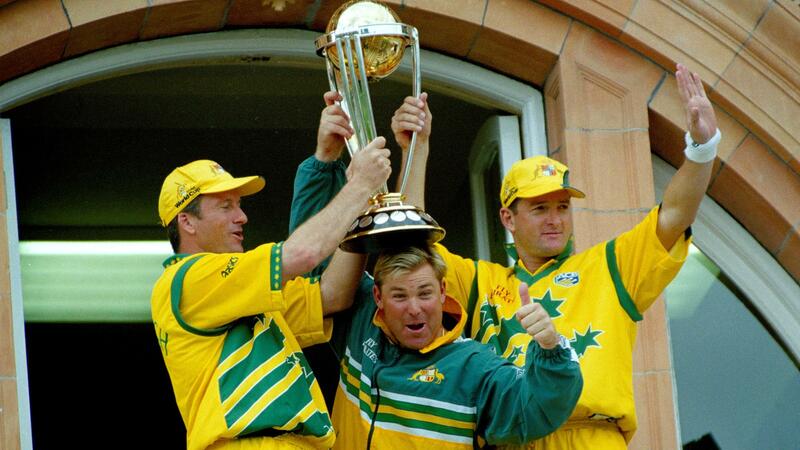 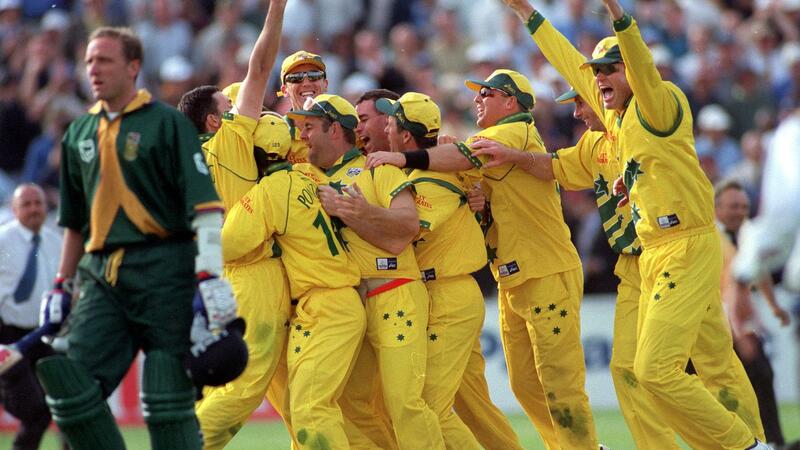 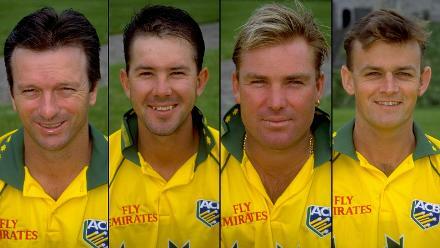 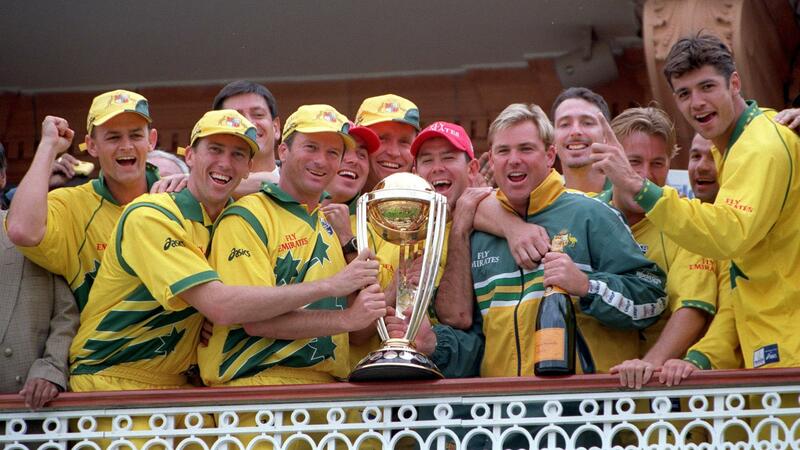 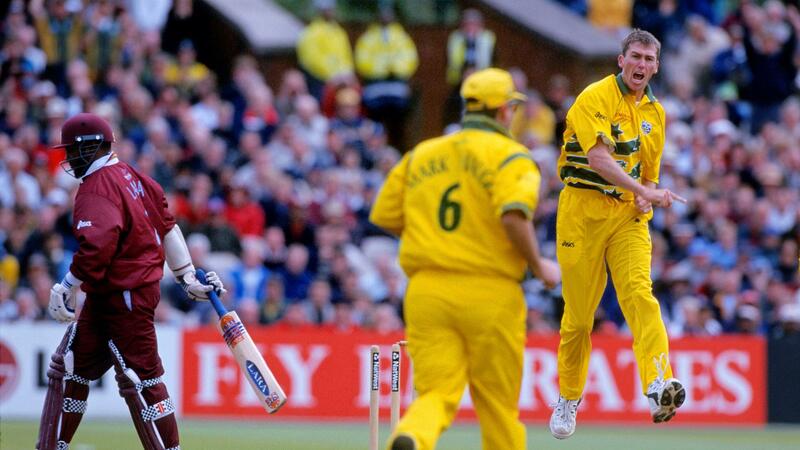 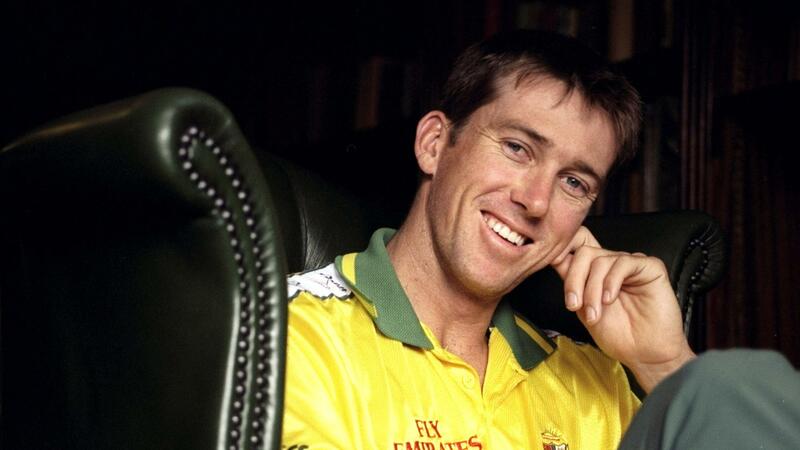 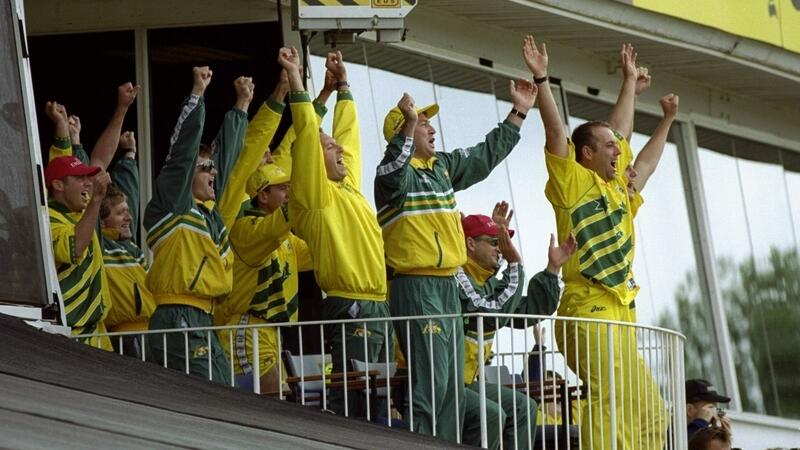 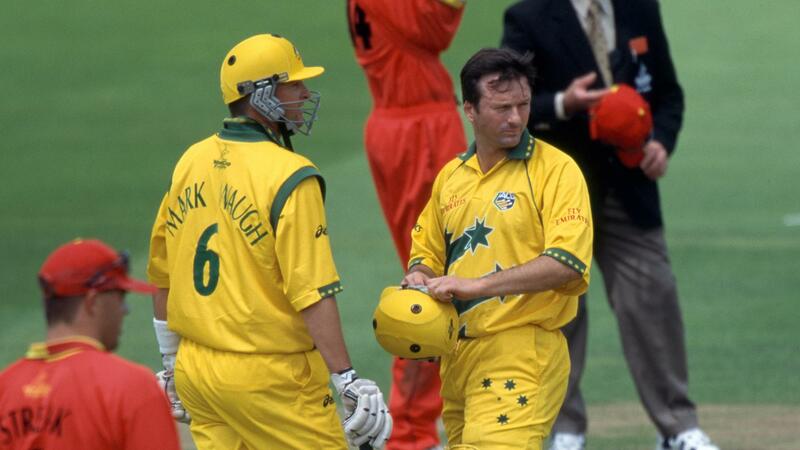 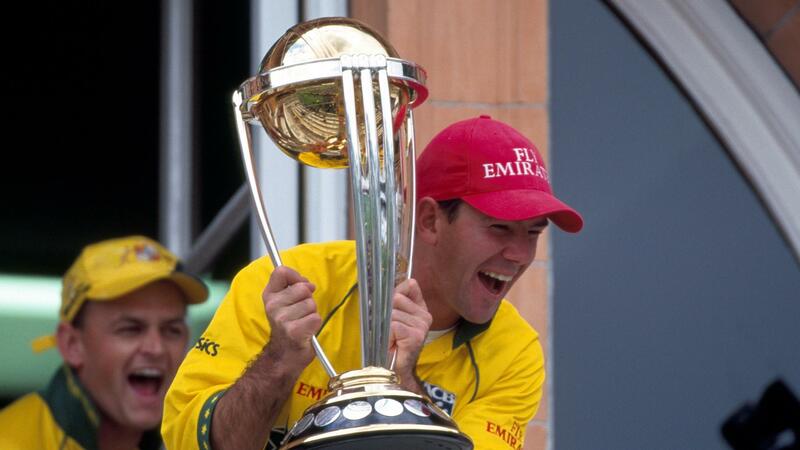 Australia's 1999 World Cup kit: The iconic moments! 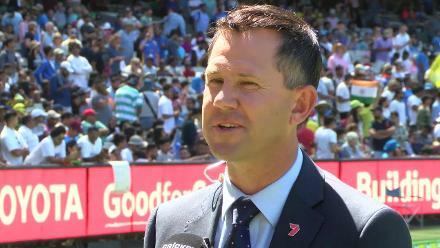 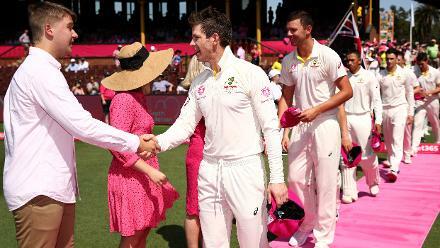 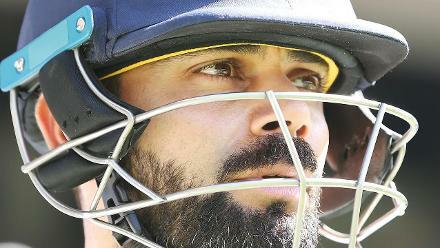 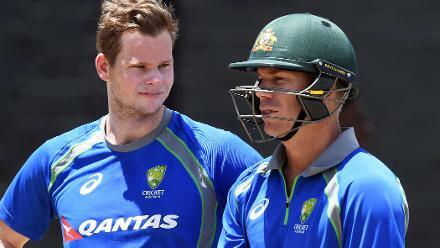 It's all pink and rosy at the SCG!